150 years ago, the catholic priest Adolph Kolping founded Journeyman Associations (Gesellenvereine) to help young local and travelling crafts journeymen. 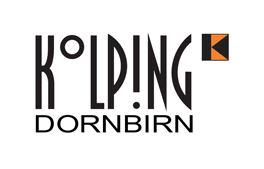 Today, the Kolping family offers a temporary home for craftsmen, workers, apprentices, and students at HTL Dornbirn as well as Fachhochschule Vorarlberg. 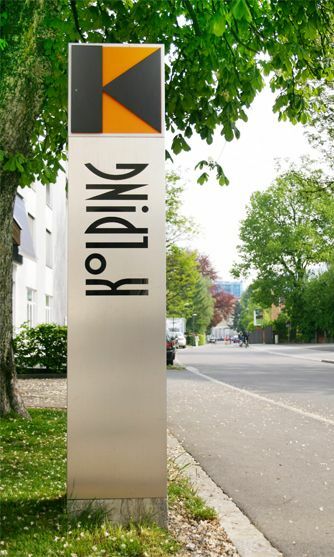 Kolping House offers attractive and inexpensive housing close to the center of Dornbirn to 100 students as well as 50 professionals. Dornbirn in Vorarlberg is located near the border to Liechtenstein, Germany, and Switzerland. The neighboring cities of Bregenz and Feldkirch are readily accessible from our house. The minimum period for leasing a room is one month, for student rooms one term. From the middle of July to the middle of August we offer our rooms on a daily basis to tourists and groups. Over time, Kolping House in Dornbirn has developed to become a modern service provider. Our restaurant caters to different tastes and demands, from the inexpensive lunch menu to festive dinners. You want to know more about our different room options, the affordable pricing and our restaurant or request housing? Browse our website for more information or use the online form to send us your housing request.